Dimetra Key Variable Loader KVL 4000 - ConnecTel, Inc. 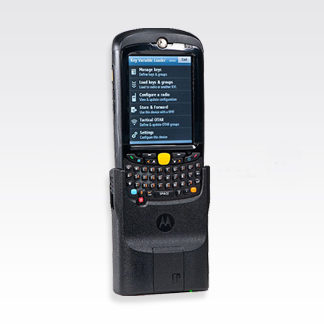 The Dimetra KVL 4000 enables secure interoperable communications for TETRA enabled two-way radios and infrastucture components. Based on the MCC55, the KVL 4000 provides state-of-the-art features and an intutivie user interface for increased efficiency and programming flexibility. With a large LCD colour display paired with an easy to use alphanumeric keypad users can quickly and easily manage encryption keys and add encryption algorithms.